Cassman located in Jinan China, has been expert in Brewing system since 2012, we provide Turnkey brewery system from 1bbl to 60bbl. 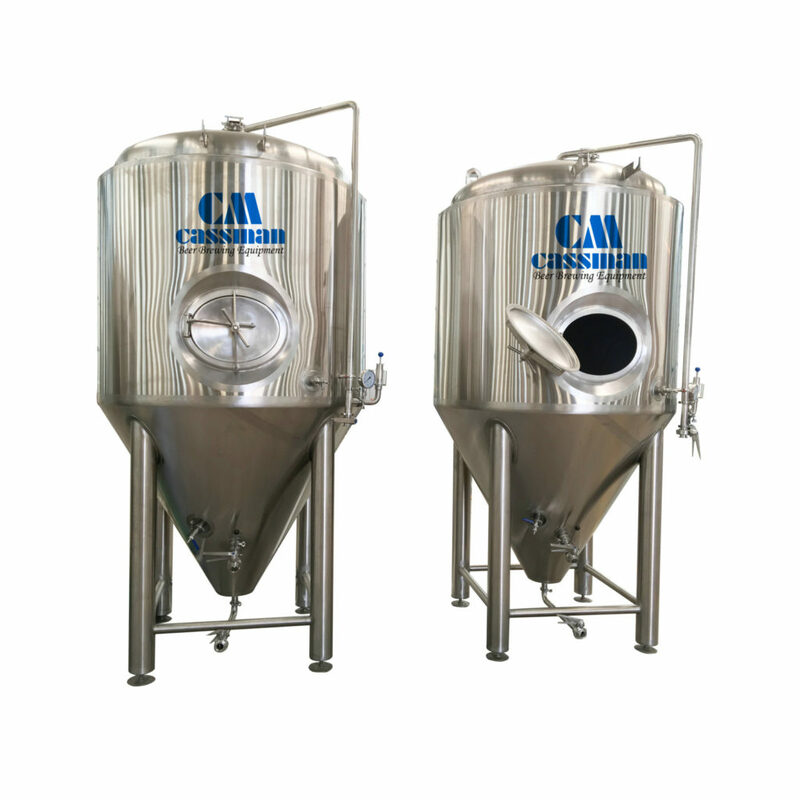 Cassman brewing system has been working excellent in Oregon, Miami, etc in US. 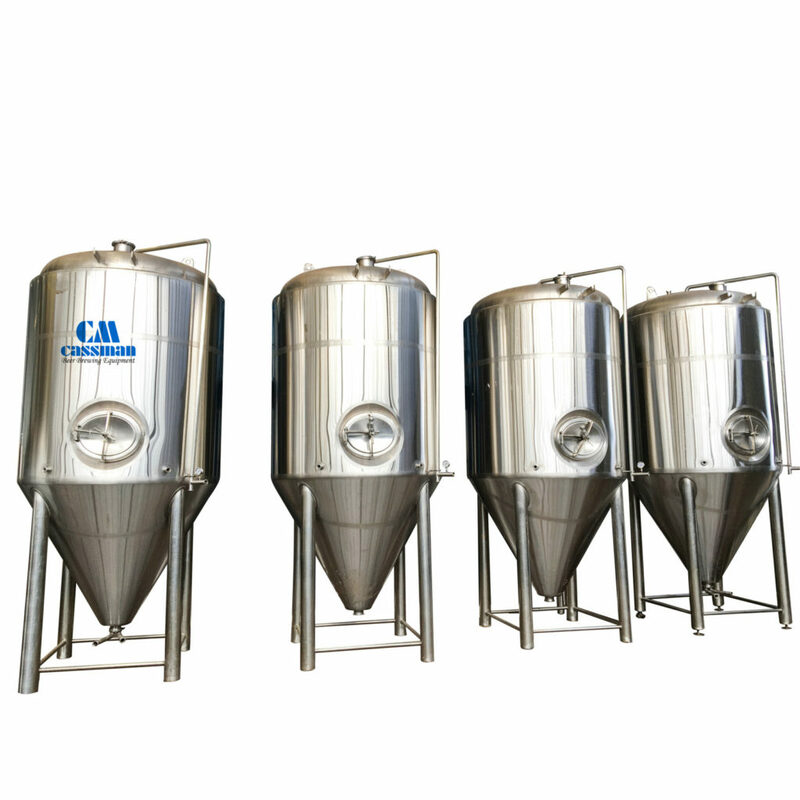 Beside, we also have a good market in Canada, Germany, Uk, Netherlands and more other 30 countries. 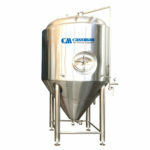 For Nano brewery, we provide 1bbl 2bb 3bbl electric or direct fired brewhouse with the same capacity Fermenters. 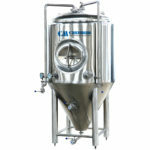 For Micro brewery we provide 2 vessels, 3 vessels, 4 vessels brew house from 5bbl, 7bbl, 10bbl, 15bbl, 20bbl, 30bbl, 40bbl. 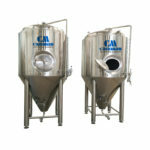 Fermenters/Unitanks we provide 5bbl -100bbl. 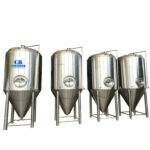 We also provide support system of the brewery, like chiller, glycol tank, miller, kegging line, kegs and control system.